Walking, jogging, sprinting, dancing – there are so many things we use our feet for. Of all the parts of the body, the feet do the most work as they bear our body’s weight and carry it around everywhere. There are many problems that can affect our feet and cause discomfort and pain. 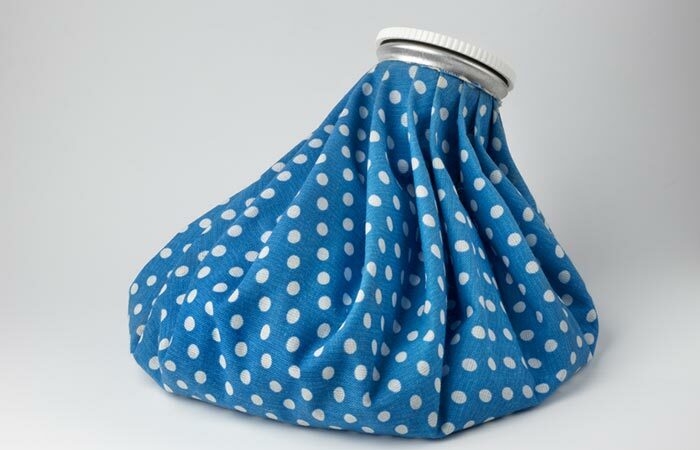 These can range from stinking and excessive sweating due to closed shoes to ligament tears or shin pains. One such annoying problem that is on the rise is the formation of lumps on the foot. These can make daily activities difficult to perform, apart from the distress they cause. These lumps are caused due to lifestyle and various other habits. However, there is nothing to be alarmed as there are many simple remedies for this problem. If you have developed a lump that refuses to vanish, read on to know how it is exactly caused and simple remedies that can put you at ease. Why Do I Have A Lump On My Foot? A foot lump is usually a swelling that is localized and can be caused due to inflammation, infection, trauma, or tumors. Lumps can be painless or painful, depending on the cause. If the lump on your foot is painless, you can follow the simple remedies mentioned in this article. But if there is pain and the lump size increases, go see your doctor immediately. Below are some simple remedies for treating lumps on your foot. Pour hot and cold water in two different buckets. First, soak your feet in cold water for about 10 minutes. Then, soak them in hot water for another 10 minutes. Repeat this the next day if required. Using cold and hot water alternately improves the circulation of blood in the feet. This will decrease the swelling and treat the lumps on the foot (1). Fill the tub with enough water to soak your feet. Add the salt to it and mix well. Soak your feet in this for about 15 minutes. Repeat this once every day until the lump goes away. 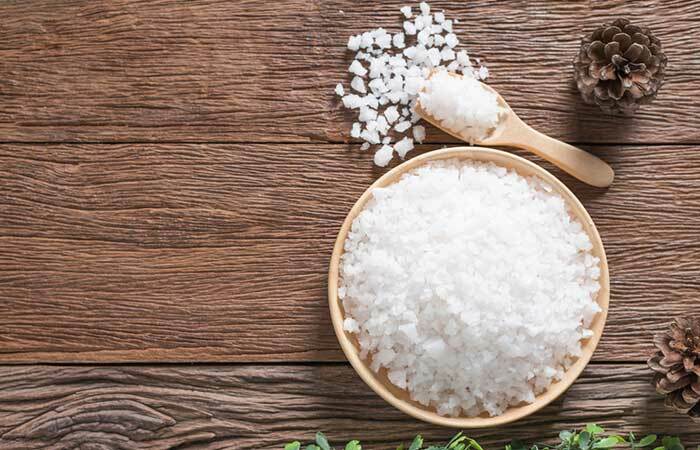 Epsom salt will reduce the pain and the swelling as it is anti-inflammatory. It detoxifies the body and may eliminate any toxins that may be causing the lumps on your feet (2). Add the vinegar to the water and soak your feet in this for 10-15 minutes. Rinse your feet with plain water and apply a moisturizer. You can also drink a teaspoon of apple cider vinegar diluted in a glass of water to speed up the healing process of the lump. 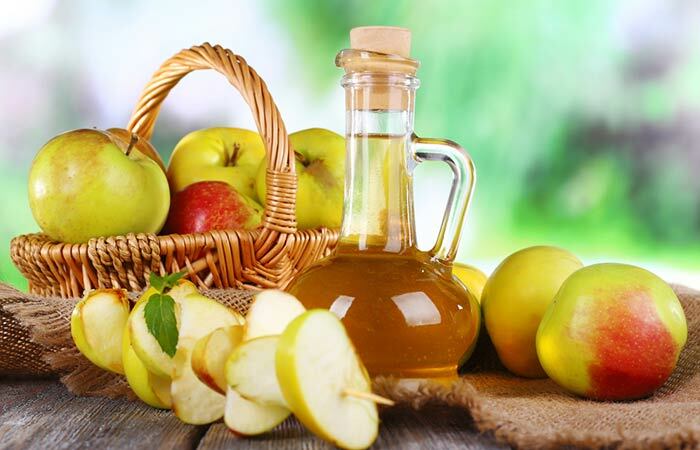 Foot lumps may be effectively treated with vinegar as it has anti-inflammatory properties (3). Mix the two oils and massage the affected foot with this blend. 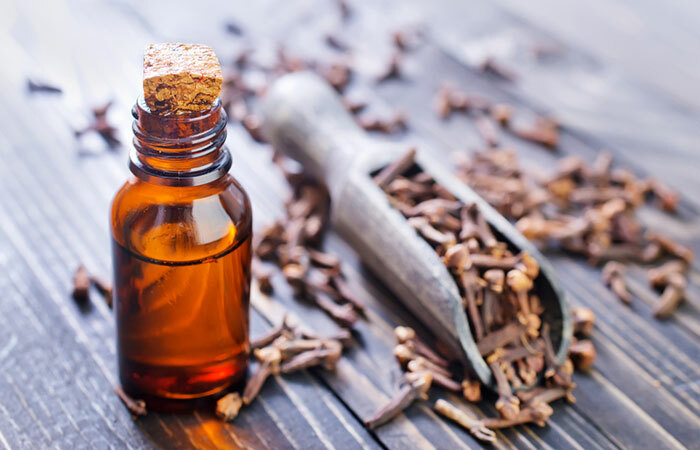 Massaging the affected foot with clove oil will help reduce inflammation, improve blood circulation, and provide relief from the pain (4). Simply place the ice pack on the affected area for 10-12 minutes. Ice is an age-old trusted recipe that many athletes use to treat pain and swelling (5). It can help reduce the lump on your foot as well. Make a thick paste by adding some water to the cayenne pepper powder. Apply this on the lump and cover with the bandage. Repeat for a few nights to get relief from the foot lump. 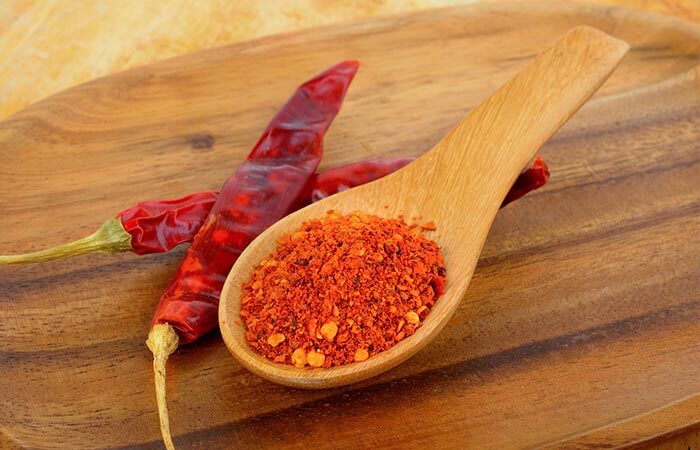 Capsaicin, found in cayenne pepper, is an effective ingredient that reduces all kinds of inflammation. It decreases the swelling and inflammation by decreasing the pro-inflammatory compounds in the skin (6). Warm up the oil and massage the affected foot with it. Cover the foot with a sock and leave the oil on overnight. Repeat this every night. This can also be done again during the day. 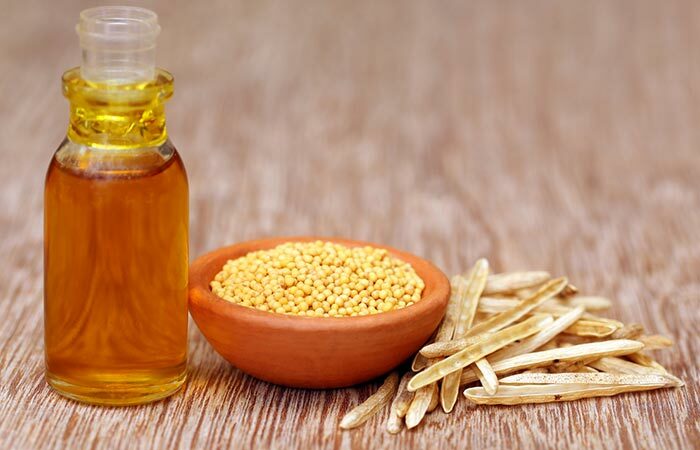 Mustard oil reduces external as well as internal swelling (7). These remedies work at improving circulation to the affected site, which allows the body to treat the lump by itself. A few repetitions of any of these remedies will definitely give you relief from the foot lump. 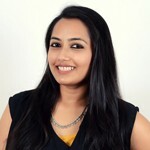 Some other tips should be kept in mind while using these remedies and even after the lump is gone to prevent them from developing in the future. These tips are listed out below. Moderate exercise is the key to good health. There is no such ailmentthat needs you to refrain from mild or moderate exercising. Many the foot needs only a little exercise to get better. Try simple toe stretching exercises. Sometimes, the problem is not due to any stress, but due to wearing the wrong shoes. To get relief, wear shoes that allow your feet to breathe and relax. We often make the mistake of opting for shoes that end up squishing our toes or the area below it. Make sure that any shoe you purchase fits you well without creating pressure on any part of your foot. There are many simple ways to let your feet be comfortable, and one of them is to let them be free. Try walking barefoot on the grass for a few minutes each day to relax them. One of the most effective ways of treating foot lumps is to use foot inserts. The problem of ill-fitting shoes can be easily fixed with a shoe insert. This will also prevent the formation of lumps. When it comes to the health of your feet, following these simple tips helps a lot. A few frequently asked questions about foot lumps are answered below for you. What types lumps grow on the bottom of the foot? Fibromas are commonly seen on the bottom of the foot. These are lumps of fibrous connective tissue and are benign. What kind of doctor treats lumps on the bottom of foot? A podiatrist is a specialist who deals with foot and ankle problems. He/She can be consulted for foot lumps as well. The simple remedies given in this article can go a long way in treating foot lumps effectively at home. If it gets worse, both size and pain-wise, you can visit a doctor and consult him/her for further course of action. Try these remedies and share your feedback with us in the comments section below.